Pope Francis says hell does not exist and that condemned souls just disappear. He made this known on Thursday during an interview with Italian daily La Repubblica. Pope Francis was interviewed by Eugenio Scalfari, a veteran Italian journalist and atheist who regularly muses about faith and religion. 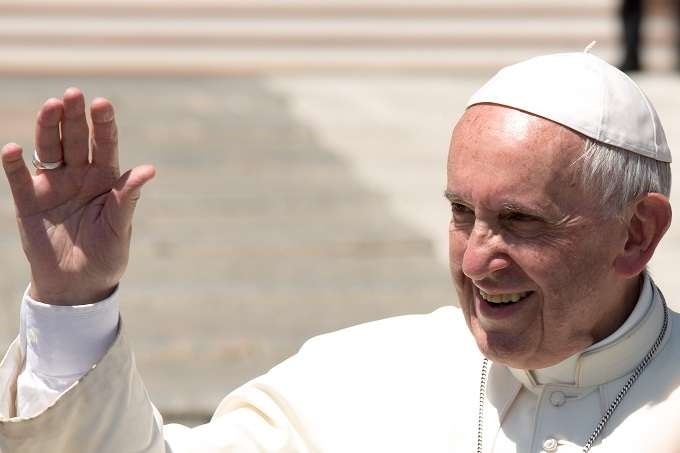 This bombshell dropped by the Pope is capable of rocking Christianity, and even Islamic faiths to their roots as both are strong believers in the existence of hellfire.